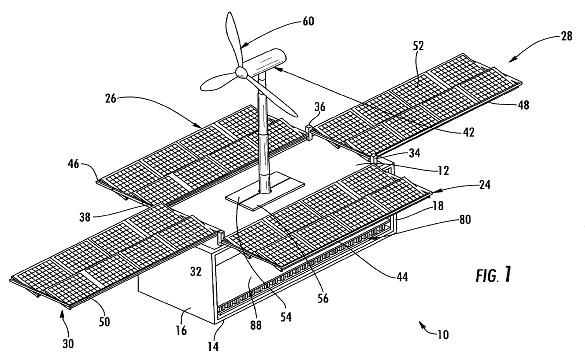 PV power plants including rechargeable batteries for energy storage. 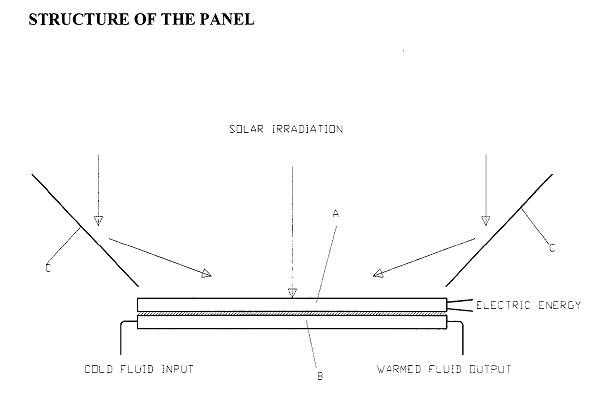 Systems formed by an infrared radiation emitting source and by a (an array of) low band-gap solar cell(s) which are specifically sensitive to the infrared spectrum emitted by the source. Generally two types of system are the most common one: one in which a special emitter (of refractory materials) is heated (e.g. 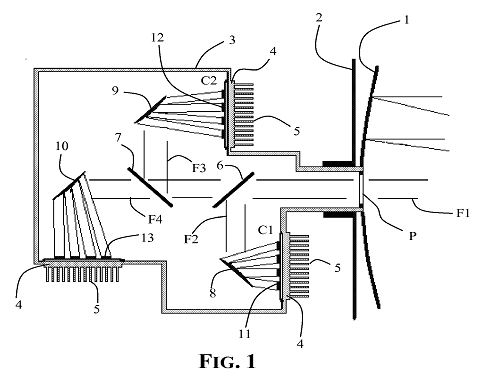 by a gas flame) and emits a specially adapted infrared spectrum, the other in which the solar light is concentrated in a cavity and converted by the solar cells situated in the cavity. 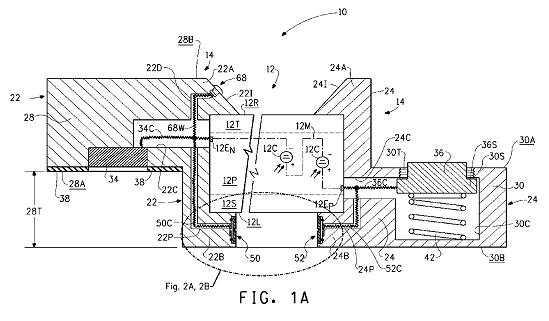 This subgroup is used to classify documents covering aspects of the systems, including the specific radiators. 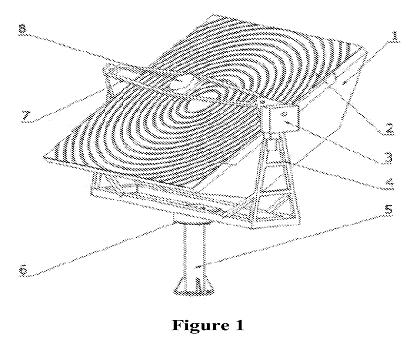 Documents featuring photovoltaic cells optimized for IR radiation spectrum are classified and found in the solar cell groups covering the cell structure or the cell materials (H01L 31/06 and subgroups). 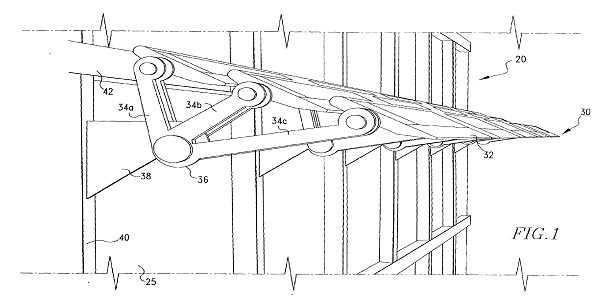 Mechanical structures for supporting one or a plurality of PV modules. 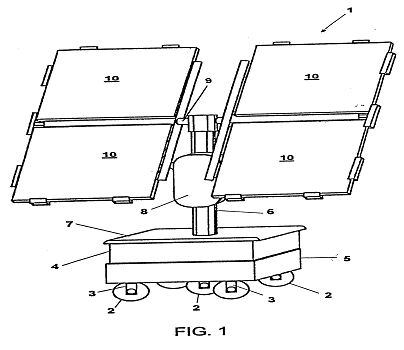 PV modules specially adapted for being used and mounted on sound barriers for road or railways, e.g. using the available surfaces of said barriers to produce electrical power. 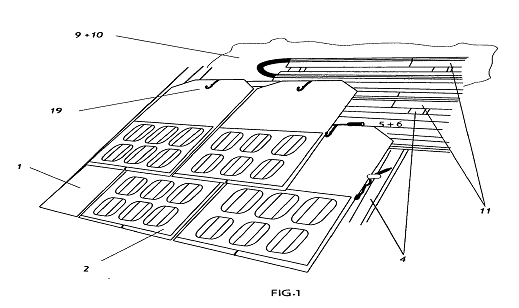 Aspects of such PV modules specifically relating to PV applications should be classified in this subgroup, architectural aspects of the barrier walls are covered elsewhere (E01F 8/00). 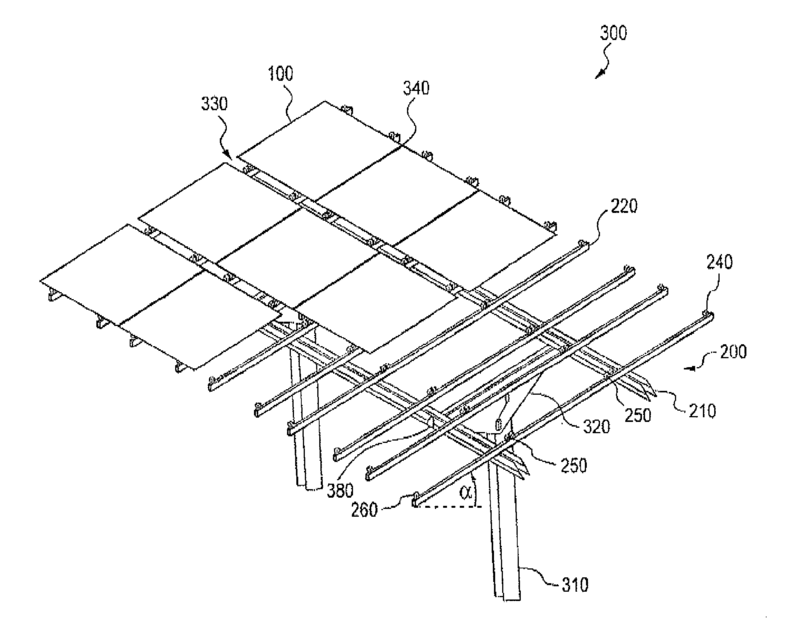 Photovoltaic devices integrated to or associated with one roof tile. 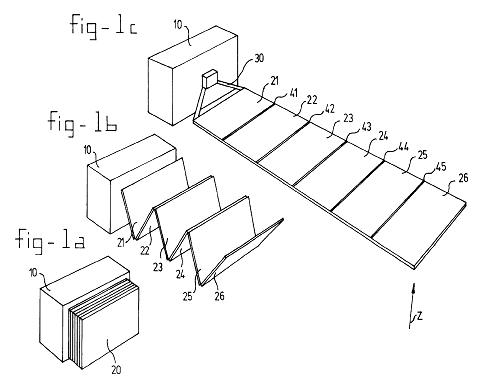 PV modules specially adapted for being collapsible or foldable, e.g. for jalousies, umbrellas, handbags. If the collapsible/foldable property is due to a special frame, then the subject matter is additionally classified in H02S 30/10. DC/AC inverter means directly associated with the PV module, e.g. inverter on the backside of the PV module. Electrical interconnection between two or more PV modules. "Interconnection" in this case means electrical connection, not mechanical.